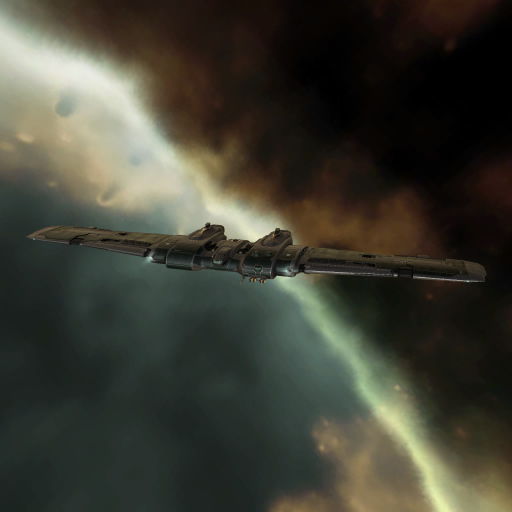 The first Hecate-class destroyers have entered official service in the Federation Navy on July 7th, YC117 after successful completion of an accelerated proving period. The new ship design has received near-unanimous praise from military experts but a troubled development period has stirred controversy among opposition senators. "In these tumultuous times we rely on the brave men and women of the Navy to stand firm against the enemies of our Federation. This administration stands with our armed forces and remains committed to providing these heroes with the best equipment available anywhere in the cluster. The Hecate makes use of the most advanced technology to provide unrivaled flexibility and firepower. Those who would threaten our liberty will learn to fear the strength and resolve of the Federation." The press release does not address the recent demands from a group of prominent doves in the Senate that the Navy procurement process be subjected to a public inquiry. 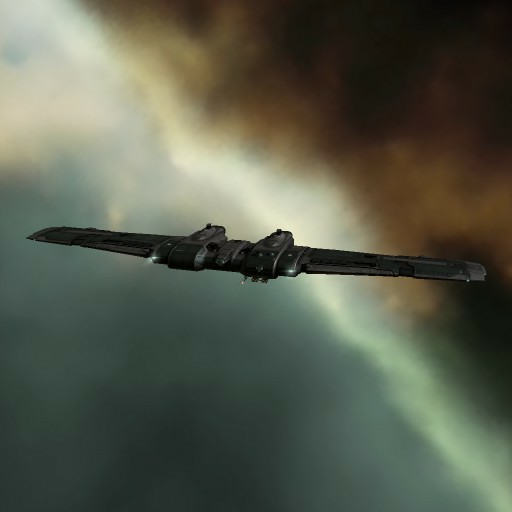 The administration has previously defended the choice to pour unprecedented amounts of Federal funds into the development of the Hecate through a sole source contract with Roden Shipyards as the only way to retain technological parity with the other empires after the Federation received relatively light support from Capsuleers in their recent research efforts.